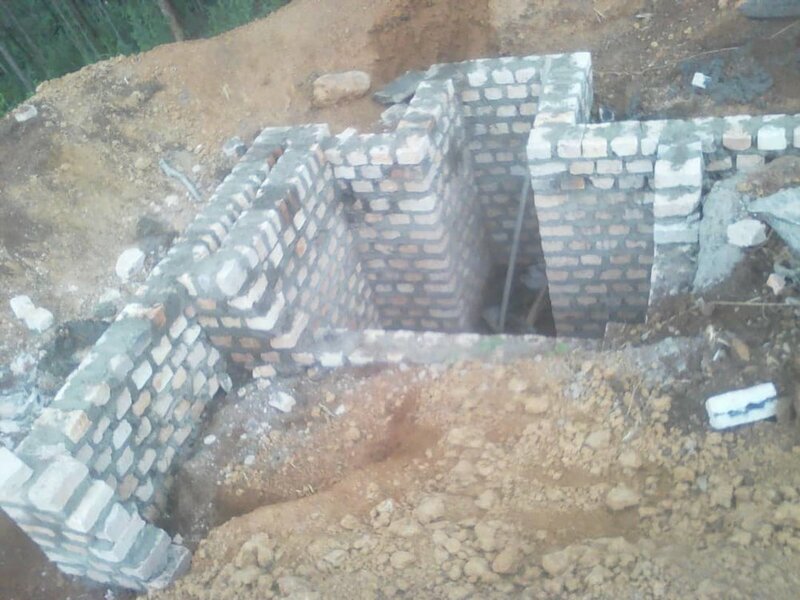 Holy Trinity Children's College will provide much needed education opportunities to young people in Masaka, Uganda. Holy Trinity Children’s College is in its exciting first stages. 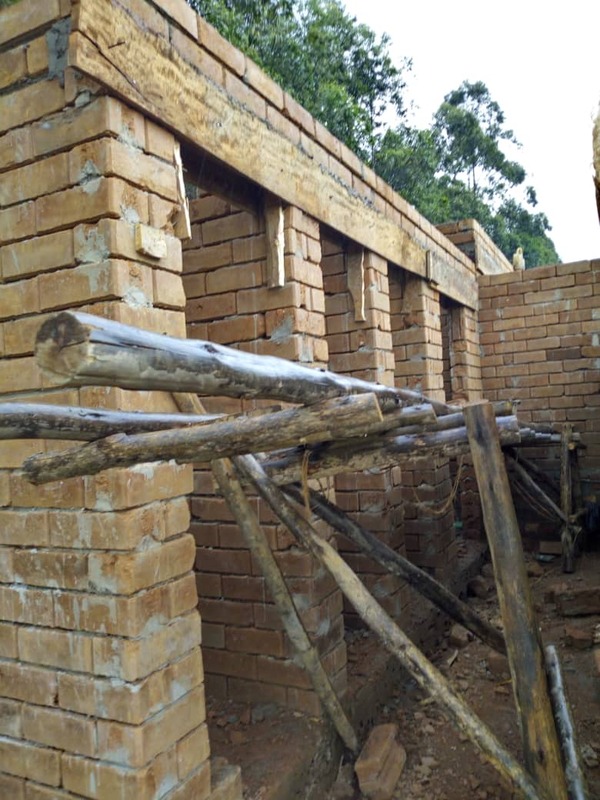 Funding the construction of a pre-school and primary 1- 4 levels for up to 300 children in rural Uganda is the first stage. Buildings will include a small clinic, male and female toilets, administration block and teacher’s quarter, open field for recreation and security fencing around the school property. Our vision is big - To have a sustainable school providing much needed education with continuity from pre-school to vocational courses. With a stimulating environment, innovative resources and a dedicated team of staff and volunteers, Holy Trinity Children’s College will enrich the lives of children and families in the greater Masaka region and help form future leaders for Uganda. Equip each student to be a force for positive change by providing an excellent well rounded education. Encourage within each student a desire to make a difference in their communities and beyond. Empower each student to be the change, by giving them opportunites to serve so that each child knows right from childhood that they have the ability to make a difference. Holy Trinity Children's College is committed to empowering the lives of the poor and under-privileged by creating an environment of learning that will enhance the intellectual, physical, emotional, social and spiritual development of the students. Watch our video explaining why there is such a need for Holy Trinity Children's College in Uganda. The building, funding and operating of a school cannot be done in isolation by the Community alone. It's our network of generous sponsors, donors, supporters and international volunteers who think big, have plenty of passion and loads of energy to form the backbone for Holy Trinity Children's College. Impact a life and sponsor a child, work together with us to raise up the future leaders of Uganda through a business partnership, take up a personal challenge by getting together within your circle of influence to fundraise, become a long-term supporter or just give a one-time donation.